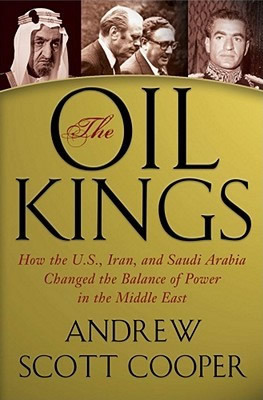 Andrew Scott Cooper is the author of The Oil Kings: How the U.S., Iran and Saudi Arabia Changed the Balance of Power in the Middle East, published in 2011, and an adjunct assistant professor at Columbia University. He is a regular commentator on US-Iran relations and the oil markets, and his research has appeared in The Guardian, New York Times, Washington Post and other media outlets. 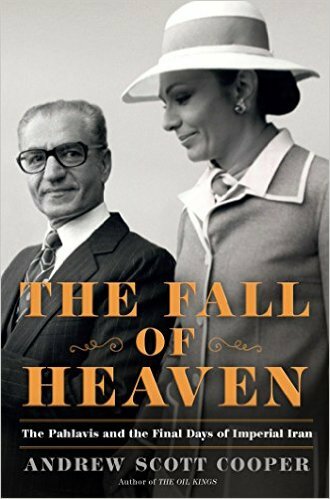 He holds a PhD in the history of US-Iran relations and masters' degrees in strategic studies and journalism. He lives in New York City.